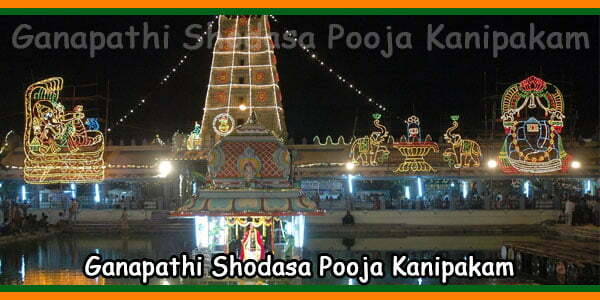 Sri Prasanna Tirupati Gangamma Temple is a famous temple at Kuppam in Chittoor. 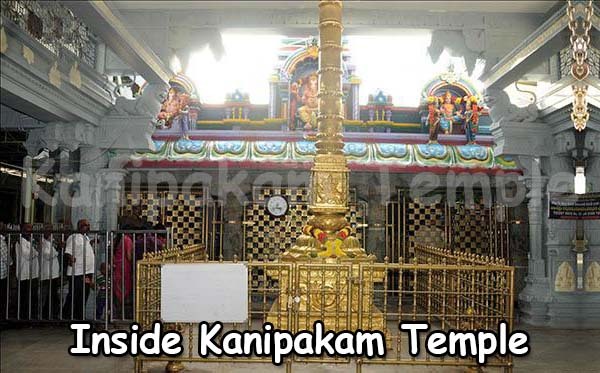 The temple is very near to the Kuppam Bus Terminus. 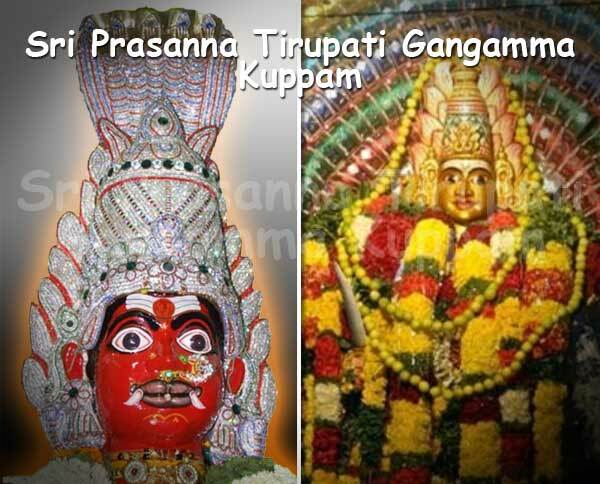 Here Sri Prasanna Tirupati Gangamamba Jatara is a very famous festival celebrated every year for eight days in a grand manner in the month of may. 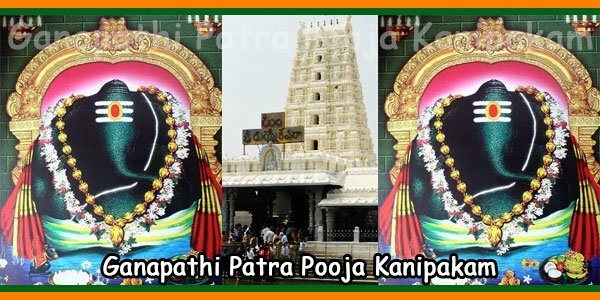 Huge number of devotees from surrounding villages and other part of States in India gather here to witness and get blessings from Gangamma. 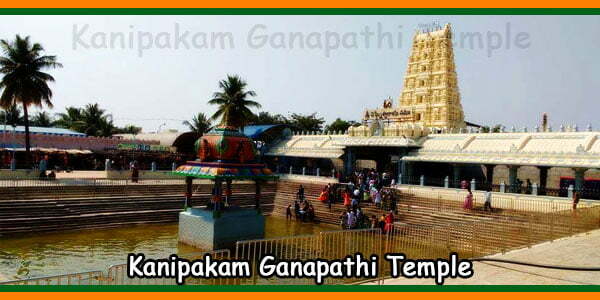 The main event is the procession of Gangamma Head which roams all the streets in kuppam. The Gangamma procession celebration will be more than 20 hours. Many animals and birds like Hens, Goats and Sheeps were sacrificed in all the streets during the procession. 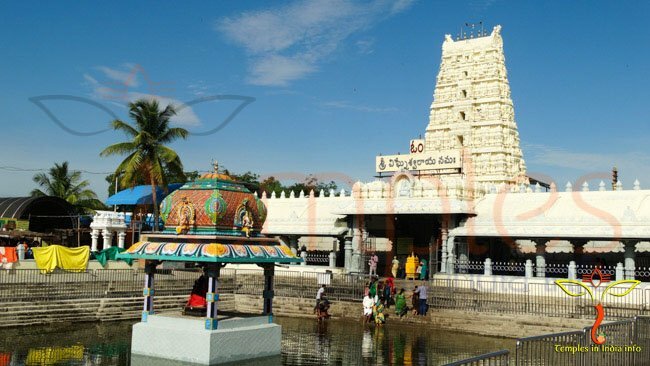 The Jathara Starts with Abhishekam to Gangamma , Ambili (koolu in Tamil, Ragi Malt) distributed to the devotees in the temple, Chatimpu, Sri Vinayaka Swamy Utsava Murthy Procession, Sri Prasanna Muthu Mariamma two Utsava Murthy Procession, Annadhanam to all devotees, Sri Prasanna Muthu Mariamma Two Utsava Murthy’s Procession on Sesha Vahanam, Sri Prasanna Muthu Mariamma Two Utsava Murthy’s procession on Simha Vahanam, Sri Prasanna Muthu Mariamma Two Utsava Murthy’s procession on Aswa Vahanam, Removing Sri Prasanna Muthu Mariamma Kandlu Thera (Eyes Curtain).Agni Gunda Pravesam, Pushpa Pallaki, Garige, Nayyandi, Fireworks Cracking , Removing Sri Prasanna Muthu Mariamma Sirassu Kandlu Thera.Goddess Head procession, Garige, Fireworks, Pamba Dance Show, Garadi Bommalaata, Removing Sri Prasanna MuthuMariamma Sirassu Kandlu Thera. 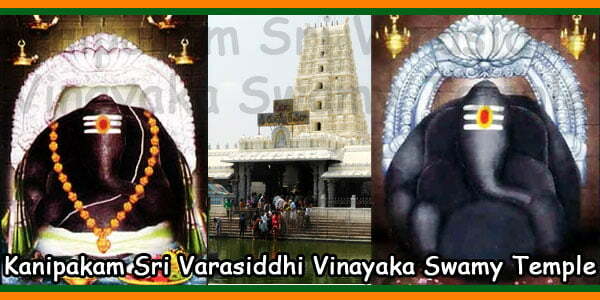 Pongallu.Viswaroop Darshanam.Decorating Goddess with Diamond Crown (Vajra Kireeta Alankarana), On the last day Goddess will be receiving Melchat Vastram (Saare) from Tirumala Tirupati Devasthanam. 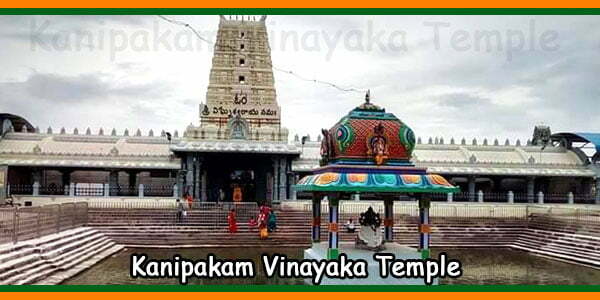 Can some one tell me the age of this Temple. I am very much interested to know whether it exixted in the 1900s. Please help. Than you very much for your compliments.